Description: New York, The Modern Library. 1927. Hard Cover, 7.25 x 5 inches. No marks or inscriptions. No creasing to covers or to spine. A very clean very tight copy with black & gilt embossing on unmarked red-brown boards, minor rubbing to ends of slight sunned spine and no bumping to corners. 403pp. Stories from America written around the later years of the 19th century. 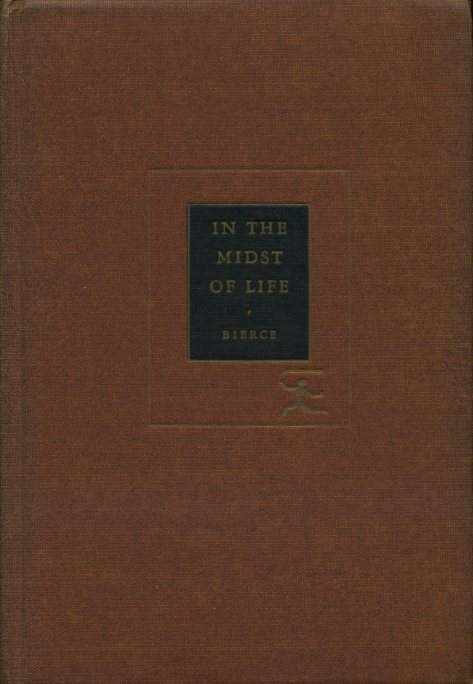 The books begins with a sixteen page Introduction by George Sterling where he describes the life of the book's author Ambrose Bierce. Very Good/No Jacket.